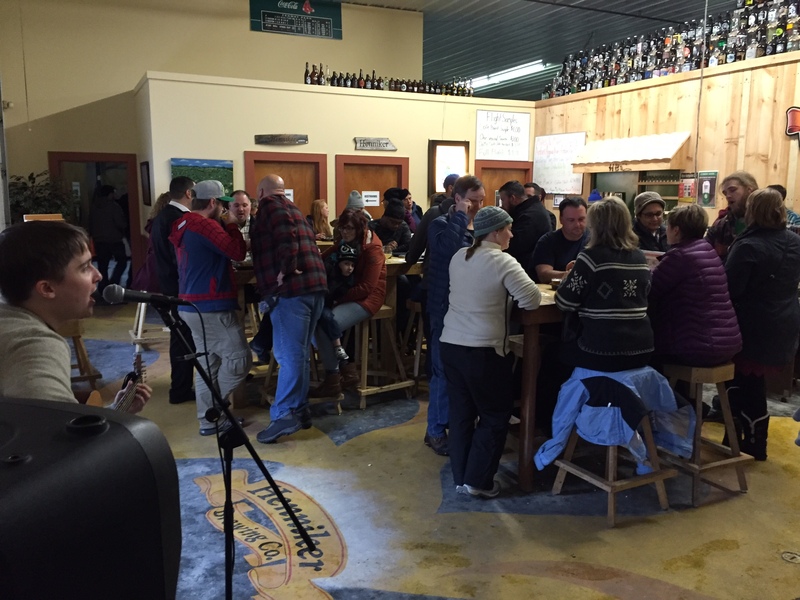 Our Brewery – Henniker Brewing Co.
Come Visit Our Tap Room! Stop by our tap room to pick up Henniker Brewing merchandise, beer flights, growler fills, 6-pack cans, 4-pack cans, and pints. While we do not currently offer full meals we do have snacks on site and are open to BYOF. Our tap room is pet friendly and open to all ages! We offer brewery tours on Saturdays beginning at 1230, 130, and 230pm. The tap room is closed on Mondays and Tuesdays. We do everything on location from the brewing to the kegging and we even have our own Wild Goose canning line! 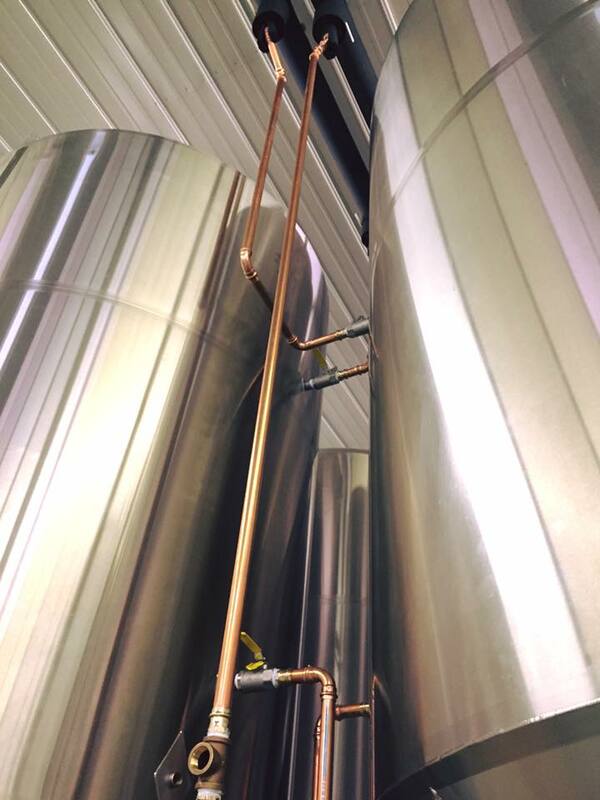 Our team is constantly brewing on our 15 barrel system to keep the beer fresh and in stock. Come check out our full setup on one of our Saturday tours! Have an event coming up? Looking to enjoy our beer from your home kegerator setup? Fill out the contact form below and our taproom manager will walk you through how to reserve a keg for pickup at the brewery! All kegs are subject to availability, must be 21+, and reservations must be made at least 48 hours in advance of pick up.